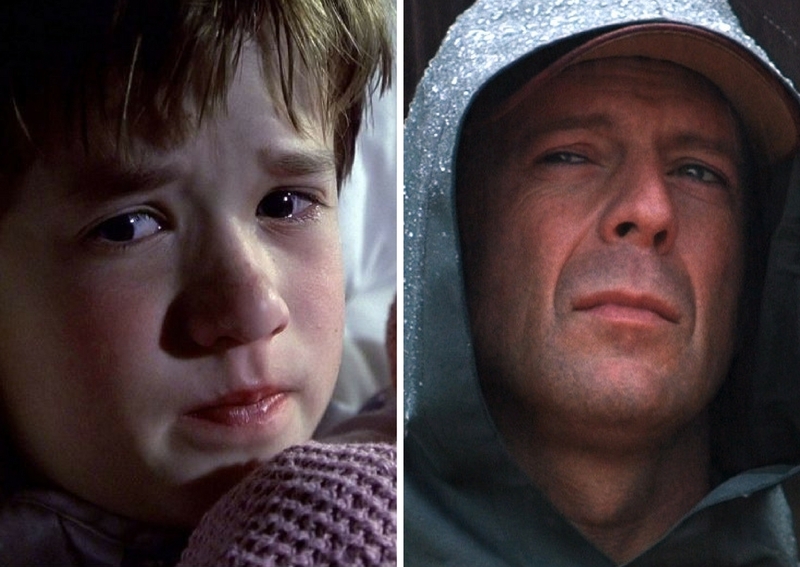 6 Facts About 'The Sixth Sense' That Won't Make You See Dead People. Probably. We all saw dead people in the summer of 1999, thanks to M. Night Shymalan's story about eight-year-old Cole Sear. 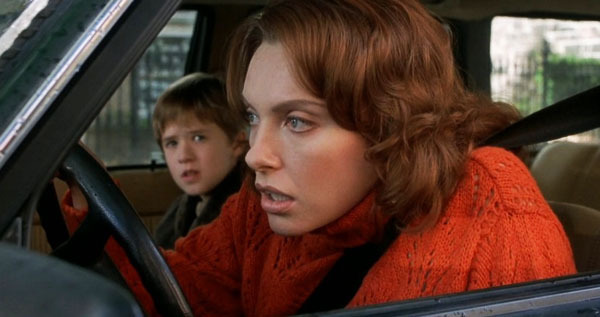 Captivating audiences, The Sixth Sense became the highest grossing movie of the year next to Star Wars. It was nominated for six Academy Awards, which was an accomplishment for a thriller/horror movie. You can only expect that there are some twisted facts surrounding this iconic movie of the time. 1. 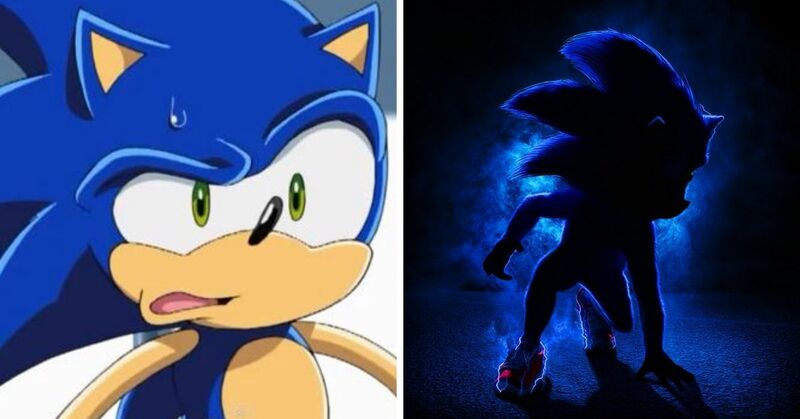 The Disney executive that bought the script was fired because of it. When David Vogel, the then-president of Walt Disney Studios, bought the rights to The Sixth Sense, and agreed to let M. Night Shyamalan direct the film without consulting his superiors, he was in hot water. Vogel's boss was livid when he found out that he had paid $2.25 million for the film rights and demanded his resignation. When Vogel refused, he was fired. 2. 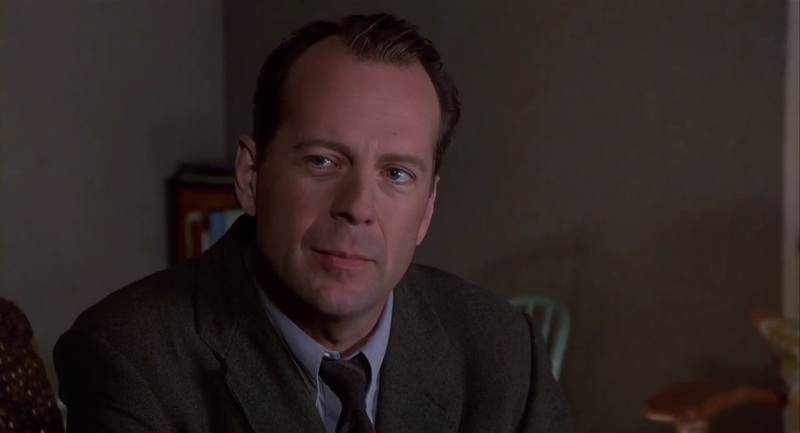 It was one of three films Bruce Willis starred in as part of a settlement with Disney. A few years before The Sixth Sense was released, Bruce Willis was involved in the Disney film, Broadway Brawler. 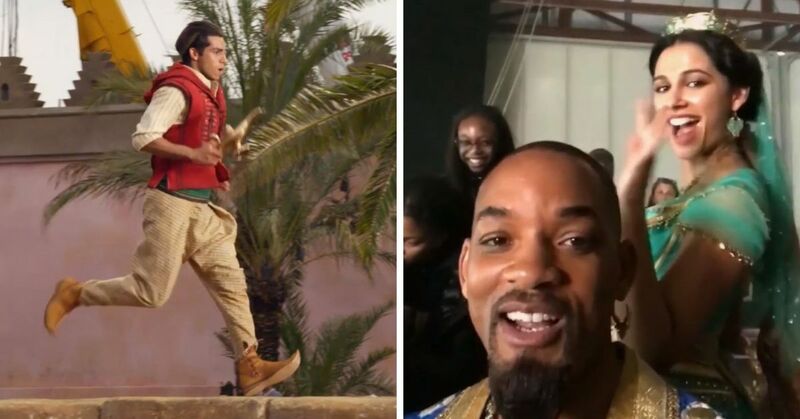 Willis, who was both producing and starring in the film, ended up firing most of the crew, including the director, less than three weeks into production. With all the turmoil, Disney was forced to abandon the movie and take a $17.5 million loss. To make up for it, Willis signed a three-picture contract to which a portion of his salary would go to covering the studio's losses on Broadway Brawler. The first of those three films was Armageddon, the second was The Sixth Sense, followed by The Kid. 3. Michael Cera auditioned to play Cole. 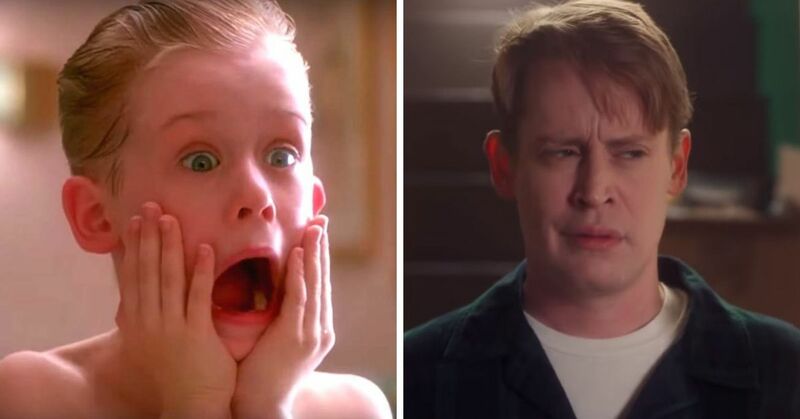 The future Arrested Development star was only 10 years old when he walked into his audition. He remembered getting the tone of the scene all wrong. 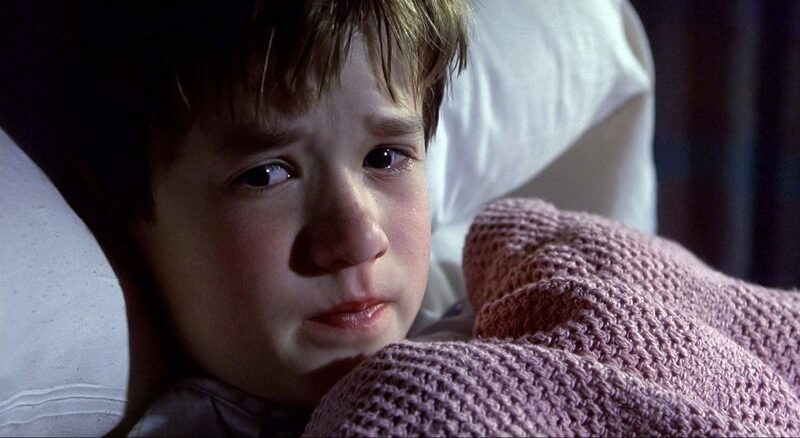 Instead of crying like Haley Joel Osment did in the film, he played the scene as "upbeat." Needless to say, he didn't get a callback. Before Osment got the part, Liam Aiken was offered the role, but turned it down. 4. The white hair has some significance. Osment and Donnie Wahlberg's character, who also saw dead people, both had some white hair on their head. 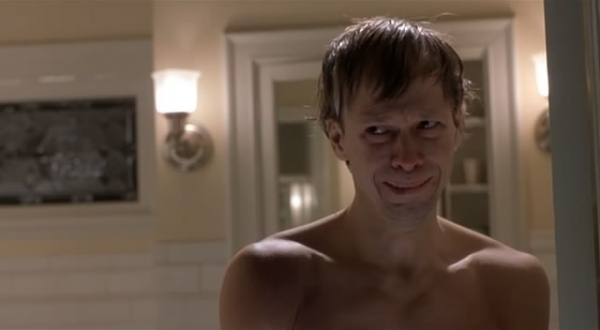 Shyamalan decided that anyone who could see a spirit would have one similar physical attribute. I am going to have to look closer next time I watch! 5. Strange things happened to Toni Collette during filming. While she was staying in her Philadelphia hotel room, she always woke up in the middle of the night to a repeating numbers: 1:11 AM, 3:33 AM or 4:44 AM. Spooky! 6. The story is similar to an episode of Are You Afraid Of The Dark. The internet has passed judgement that the movie is actually similar to the 1994 episode "The Tale of the Dream Girl." 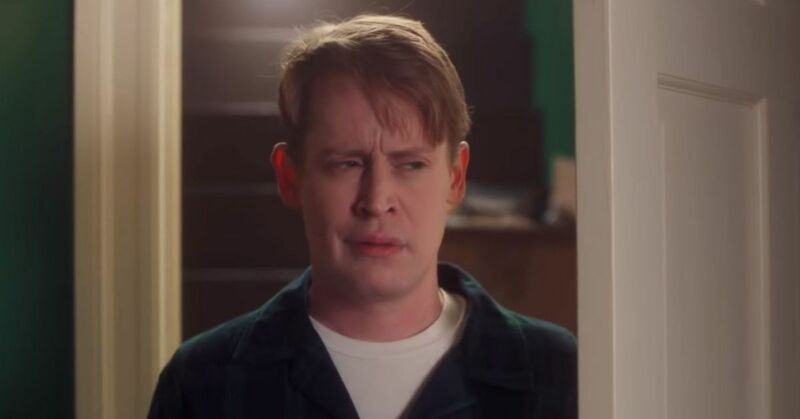 In the episode a teenager named Johnny doesn't realize that he's dead until the very end of the episode, even though that the only living person that talks to him is his sister Erica. We were surprised at the end too! 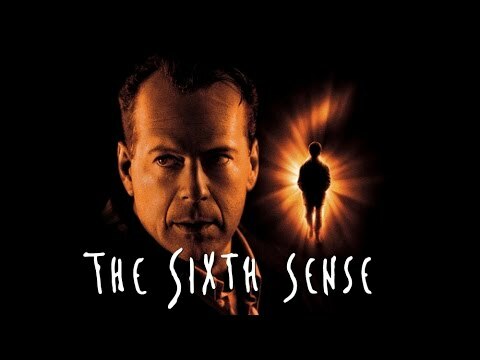 What was your favorite thing about The Sixth Sense?